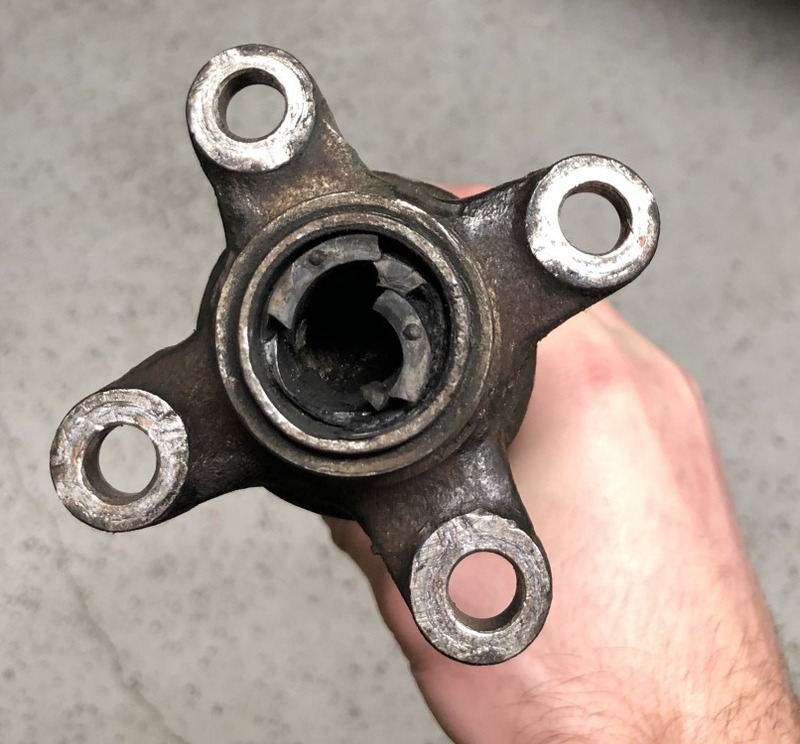 There’s some broken rubber inside my driveshaft on the input side, I have a Getrag 245. Any idea what part number I need to replace it and the best way to get the old one out and new one in? look at RealOEM for the 1981 320i with the 5- speed. You pull the old one out with needlenose pliers, and lube and reinstall the new one. I think that part number is used through the E30, if not further, so it should be pretty readily available. And yes, you are right to replace it!